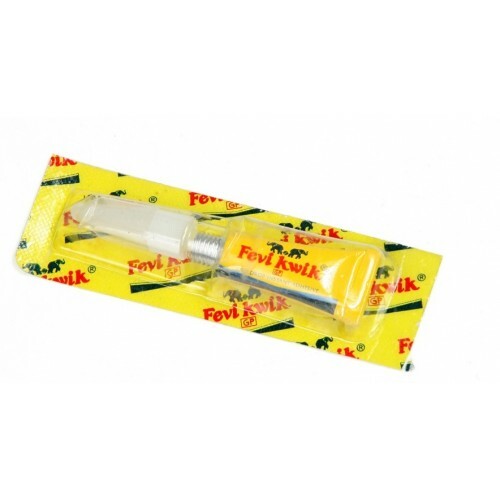 Fevikwik is an extensive adhesive supplier which provides bonding agents for different purposes, including industrial adhesives. It guarantees tight bonding of two items for long lasting. This bonding never breaks even water. 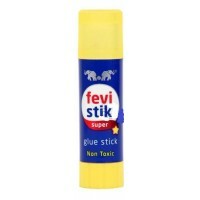 Tap gently the cap of the tube, so that Fevikwik SP settles in the lower half of the tube. Twist the cap of the tube to open. Invert the tube downwards, squeeze to use. 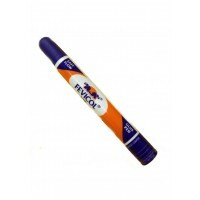 Close the tube with the cap after every use. 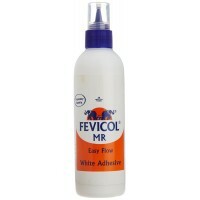 Fevicol Mr white adhesive has been introduced to the bonding, which are exposed to high humidity and..